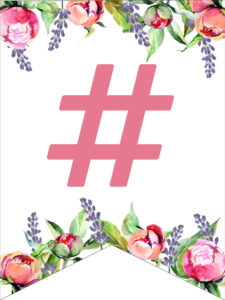 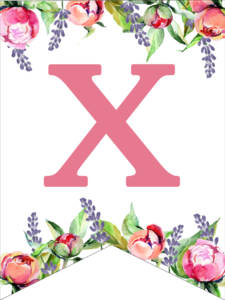 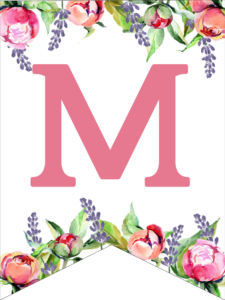 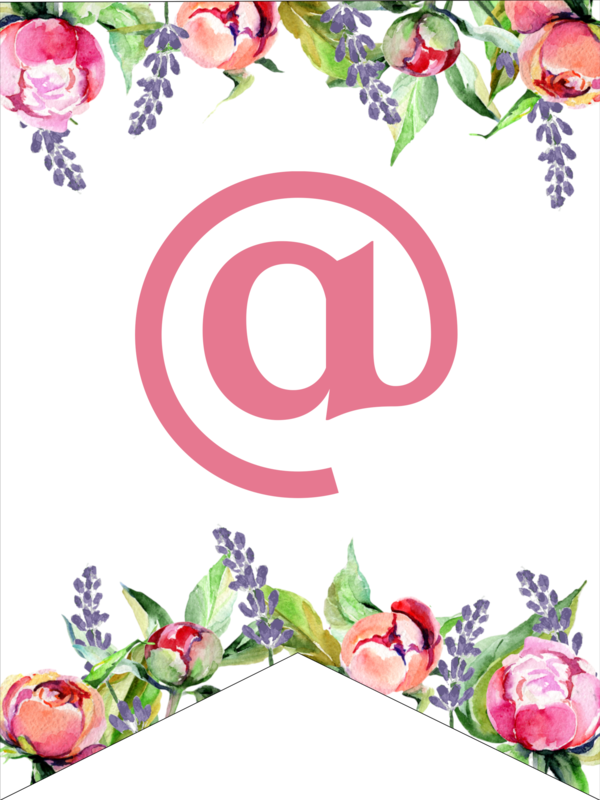 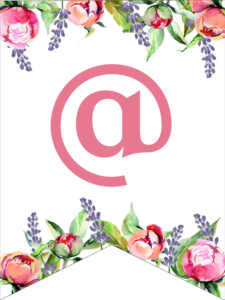 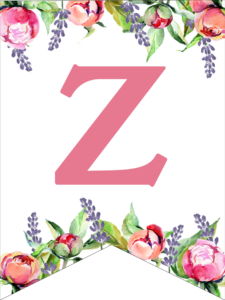 This floral banner is great for birthday parties, baby showers, weddings, bridal showers, or any other party or occasion because you can customize your message to say anything you like. 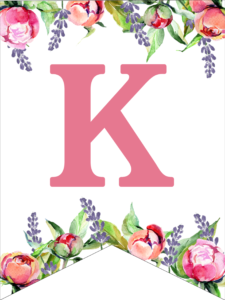 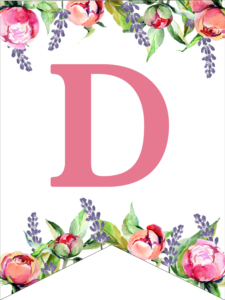 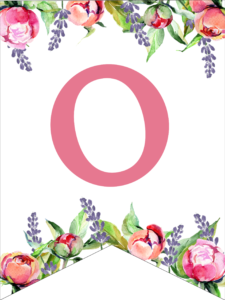 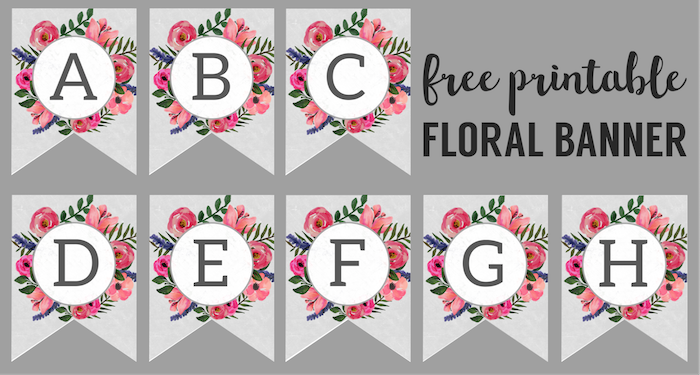 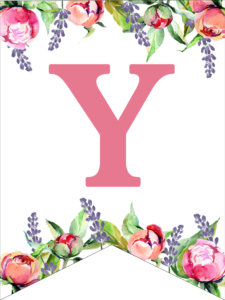 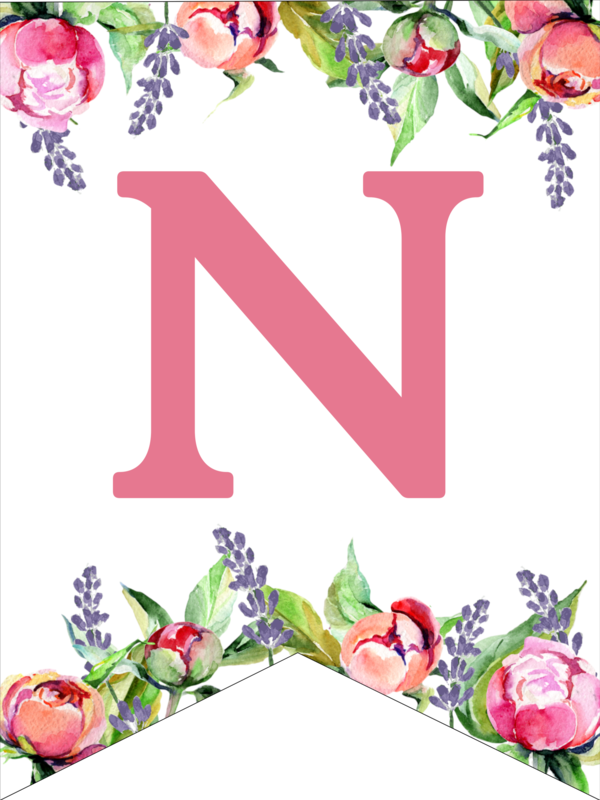 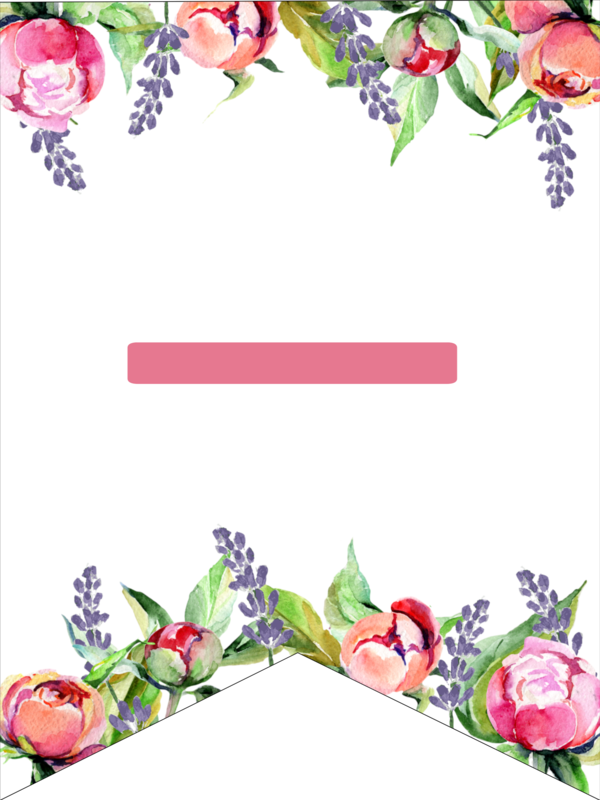 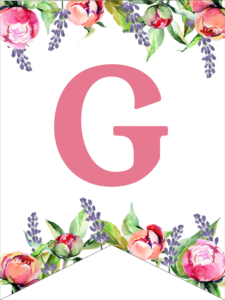 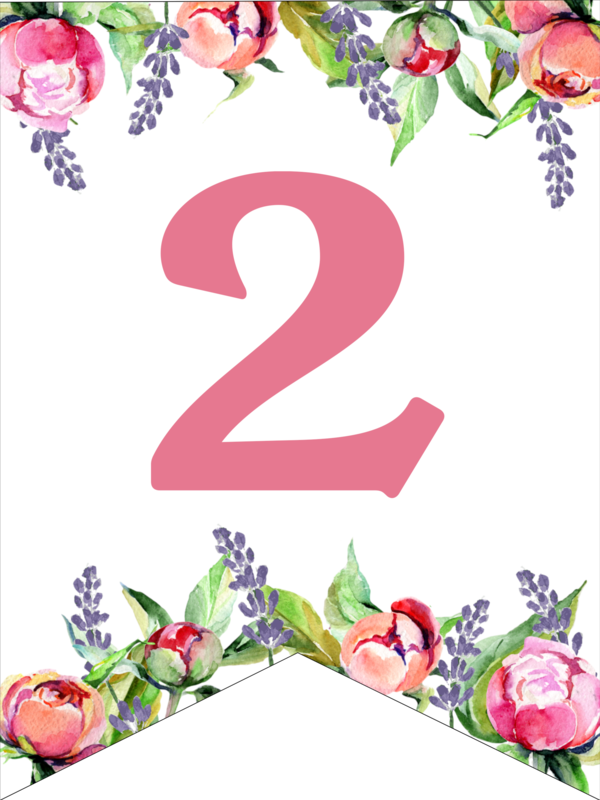 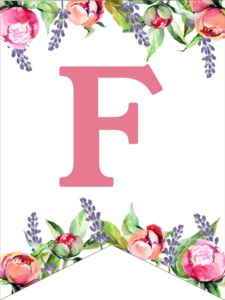 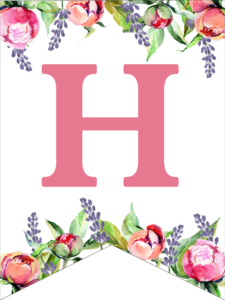 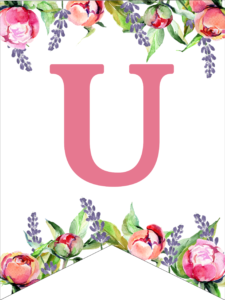 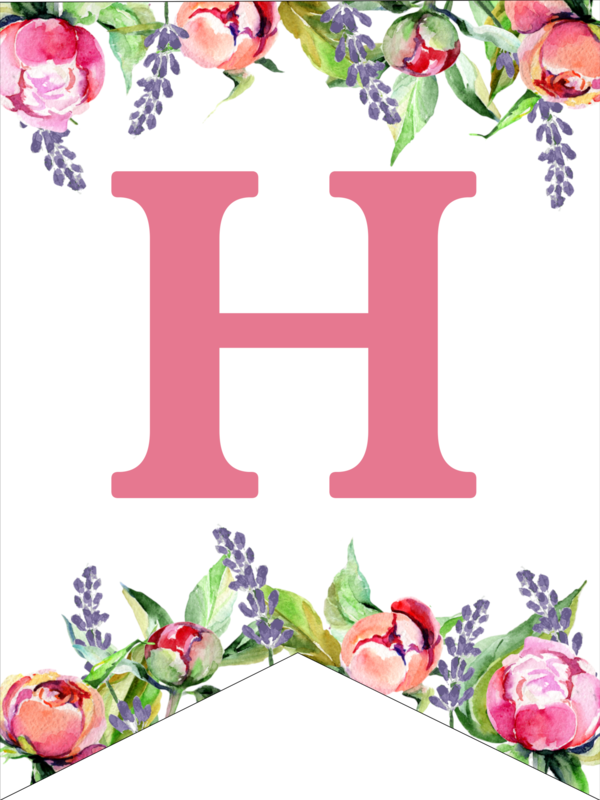 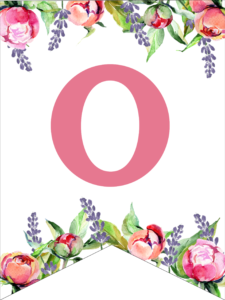 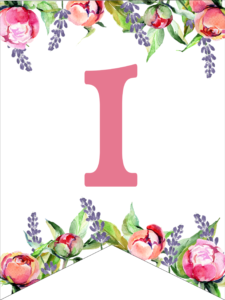 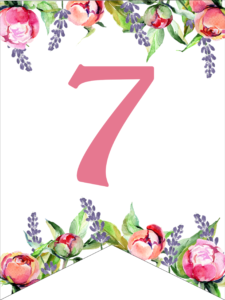 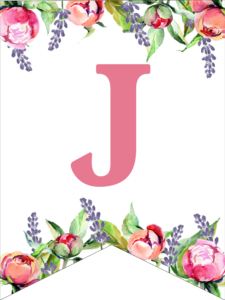 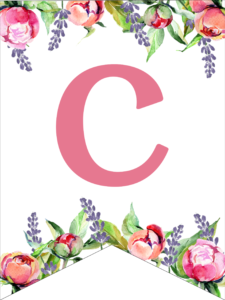 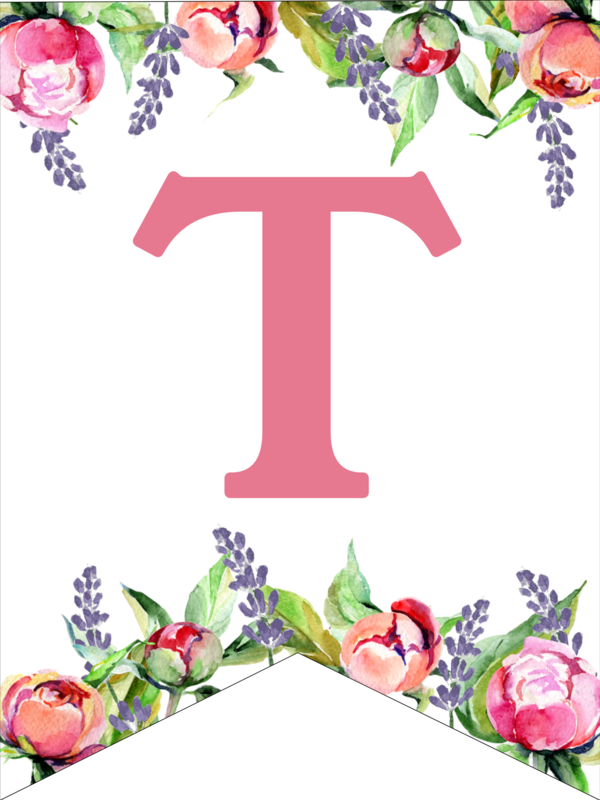 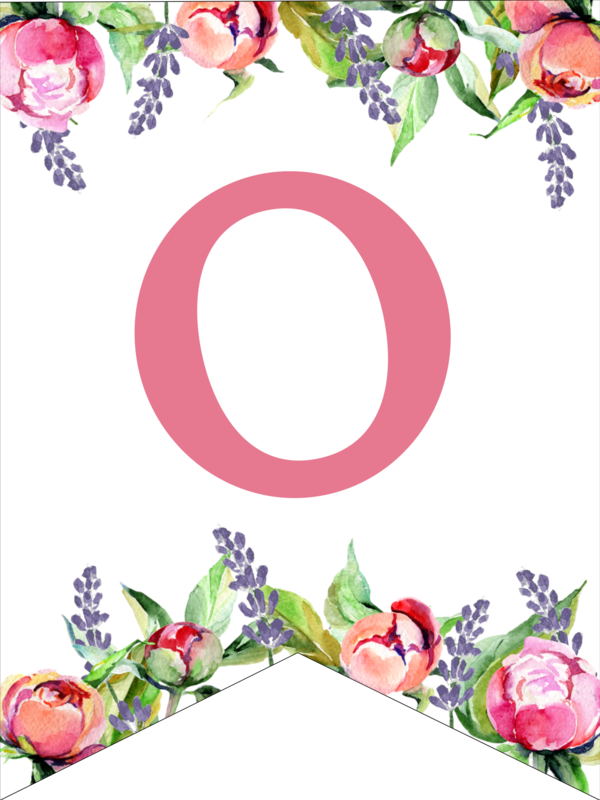 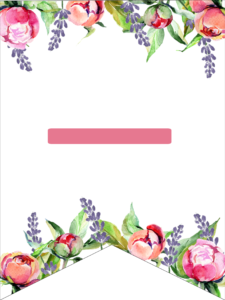 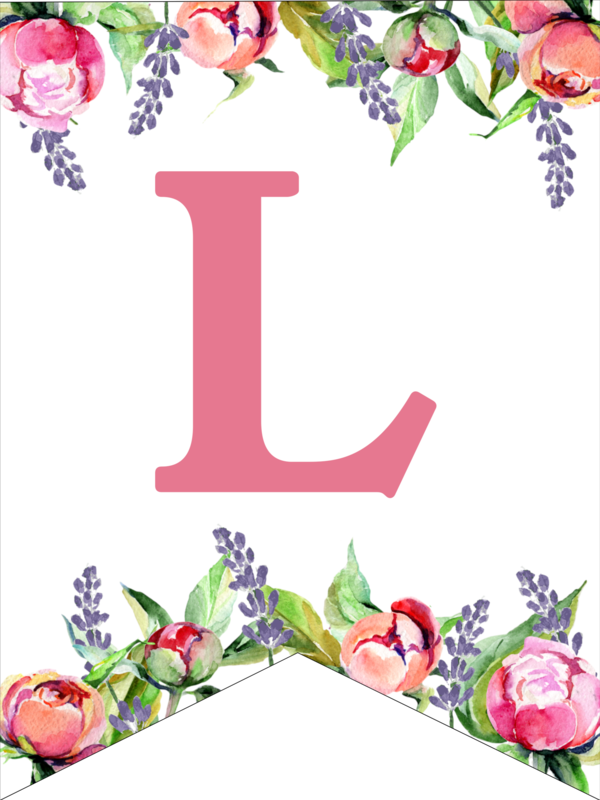 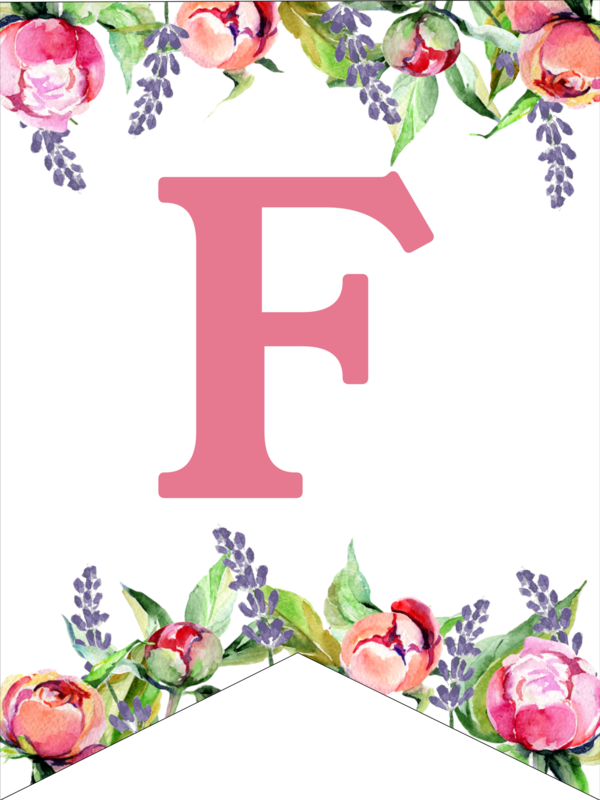 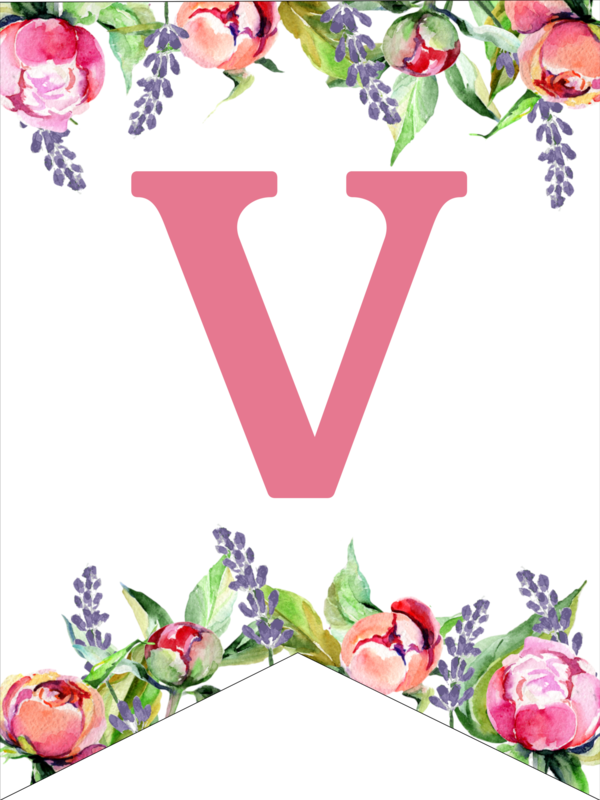 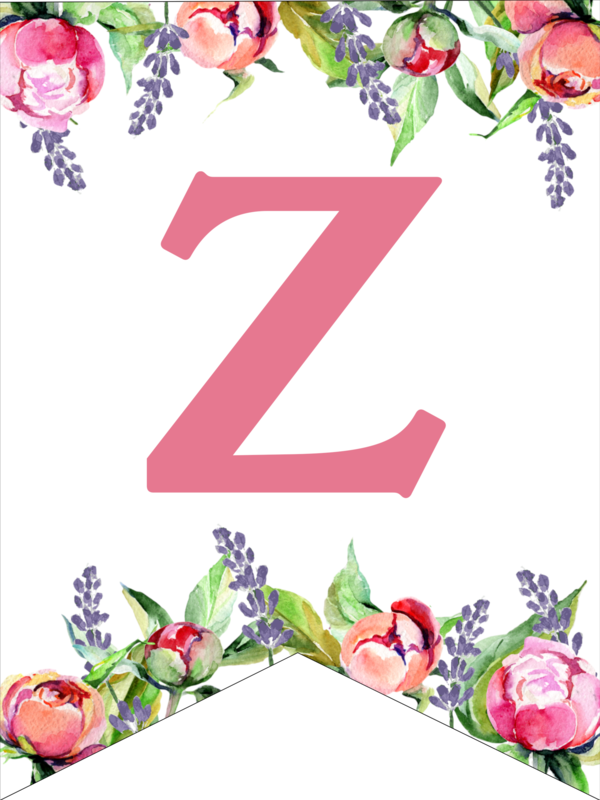 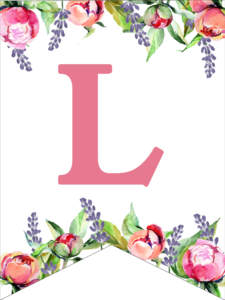 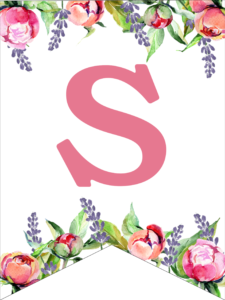 I hope this floral free printable alphabet letters banner is popular, because I have one other floral banner (scroll down to see it) and I don’t even like it very much. I remember when I created the other banner I almost didn’t post it. 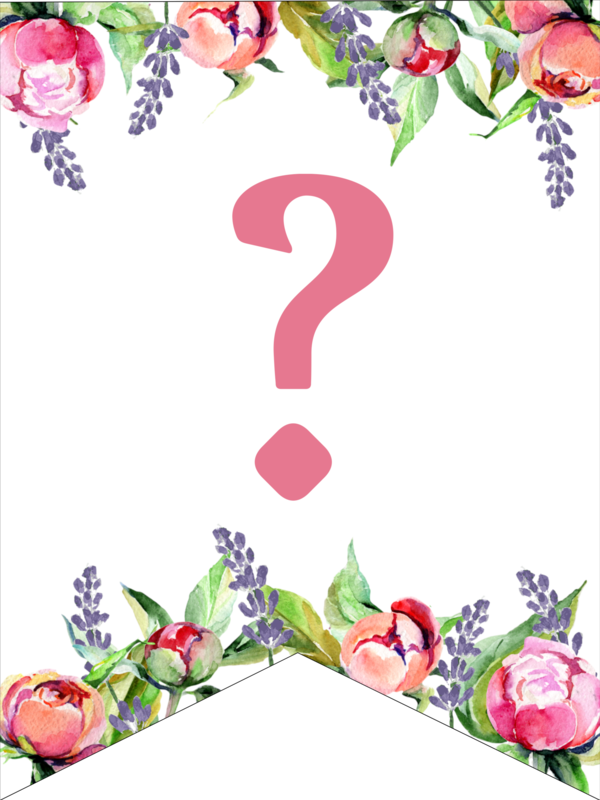 I hope this flower banner becomes more popular because I like it more but I can’t complain when people like my printables! 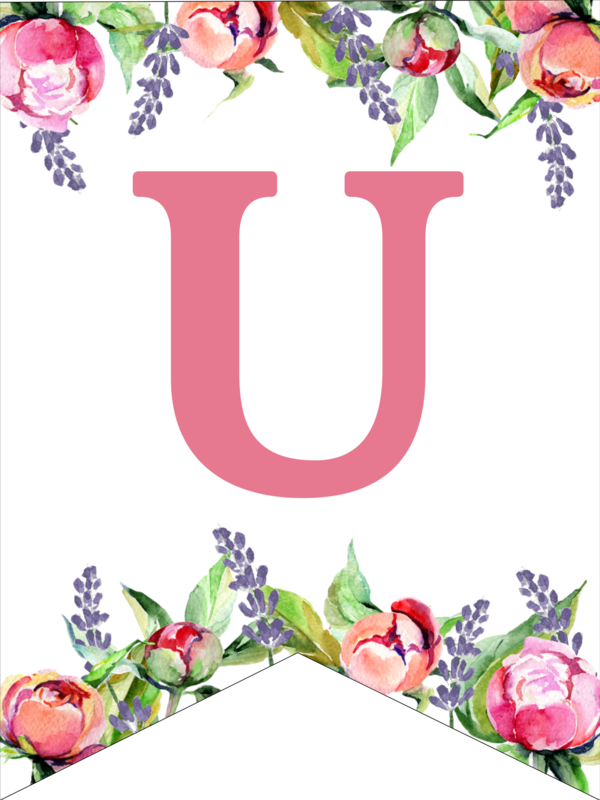 Thanks for coming by! 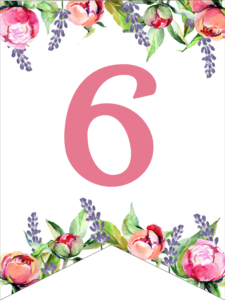 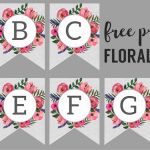 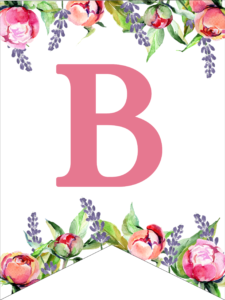 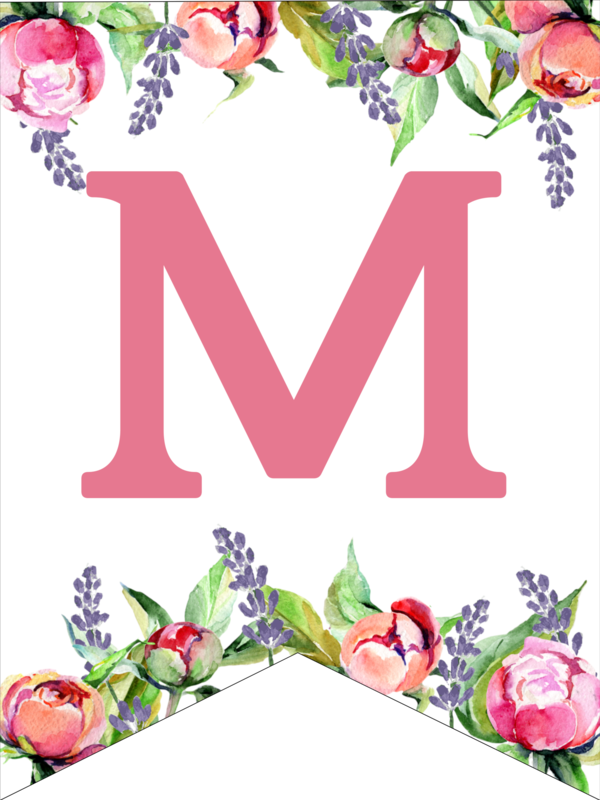 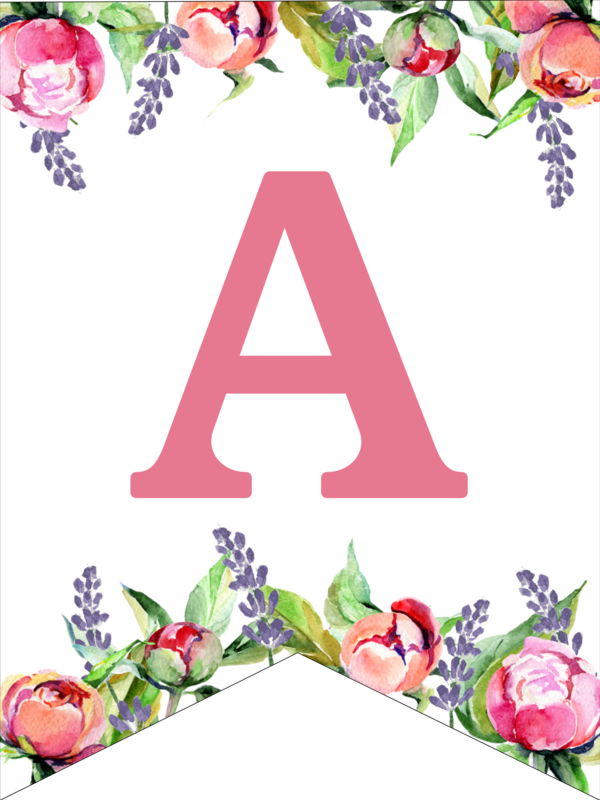 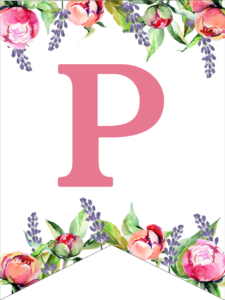 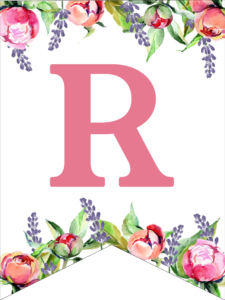 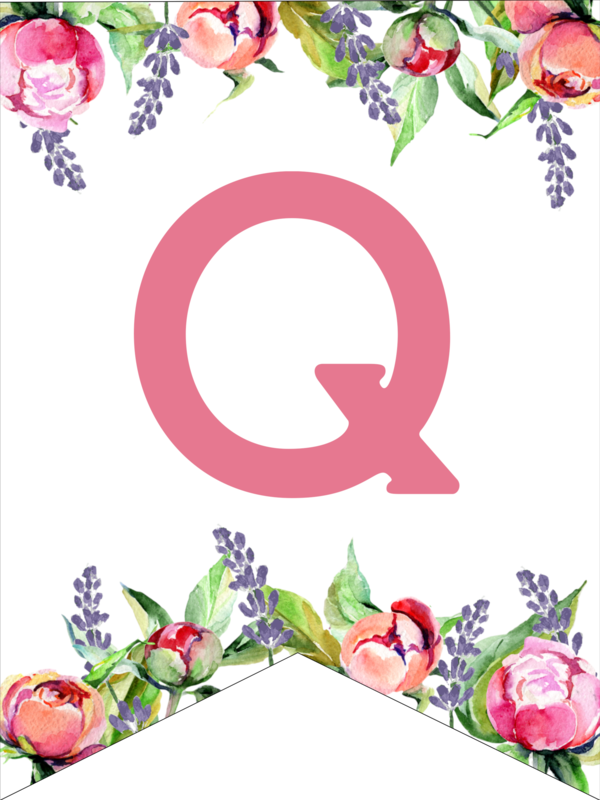 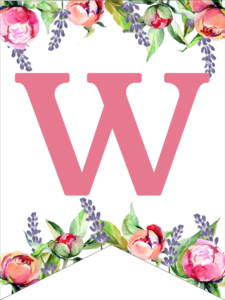 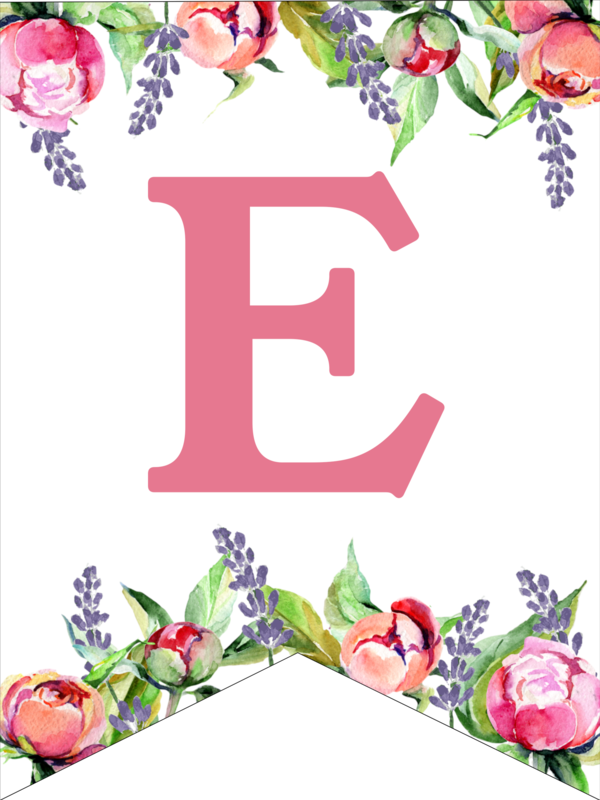 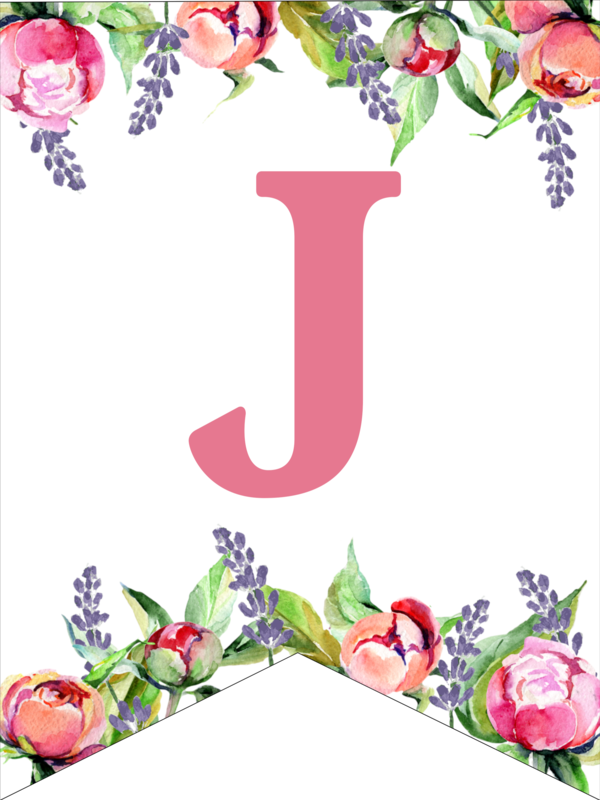 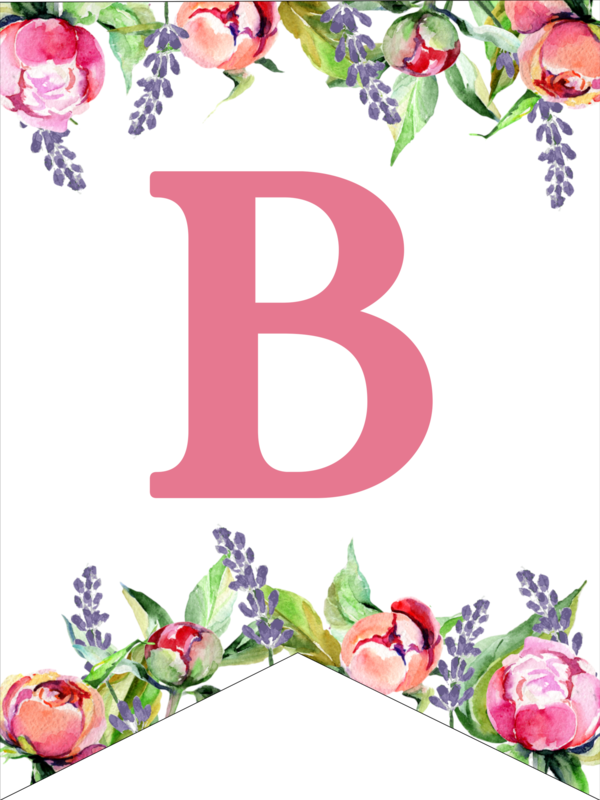 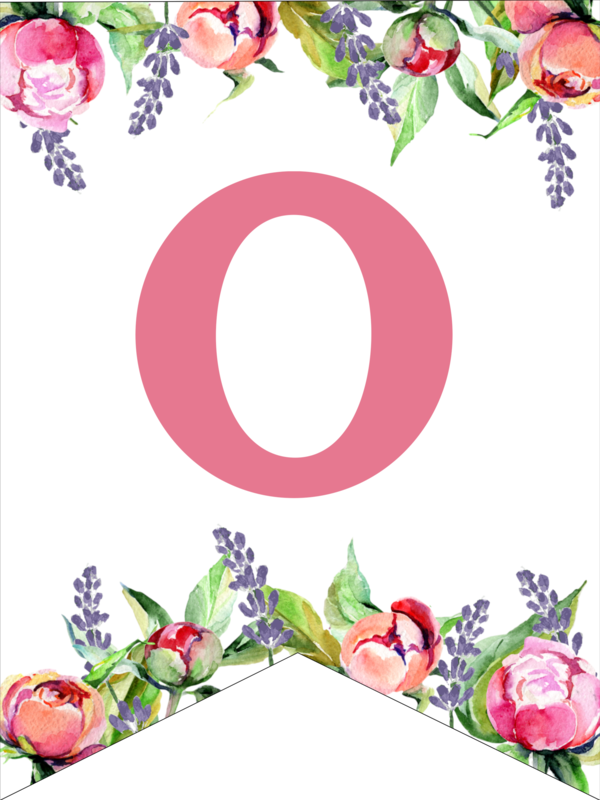 Don’t forget to check out PicMonkey a free trial of their website and you can easily customize these floral free printable alphabet letters banner. If you want a little more guidance then check out our tutorial on how to use picmonkey. 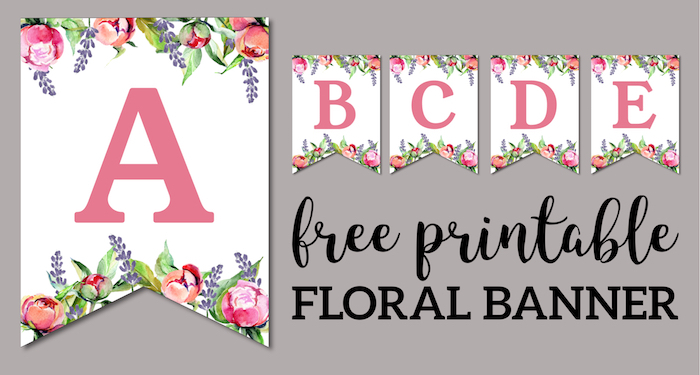 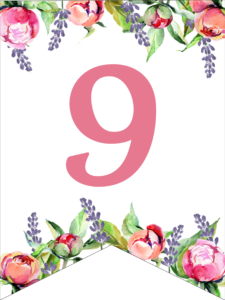 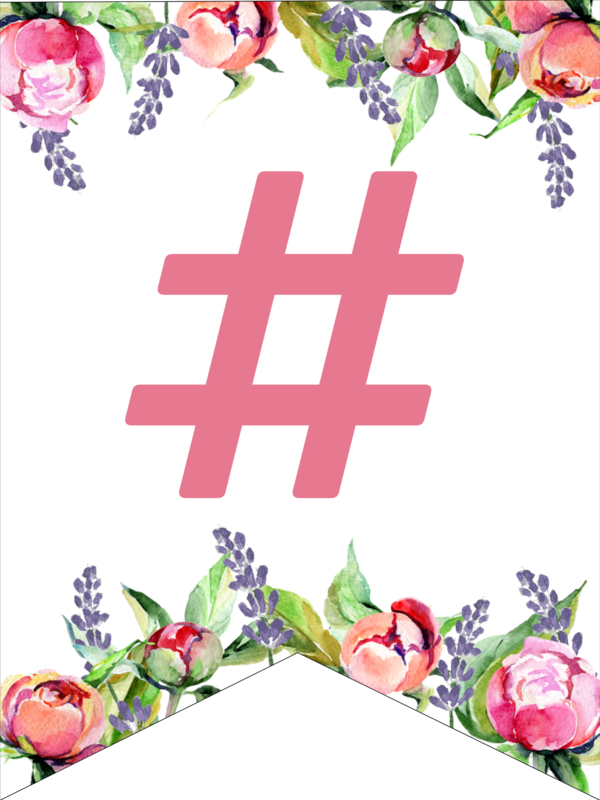 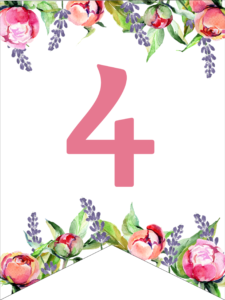 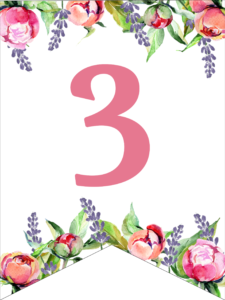 This floral banner is one or our most popular posts to date and another great option for floral decor. 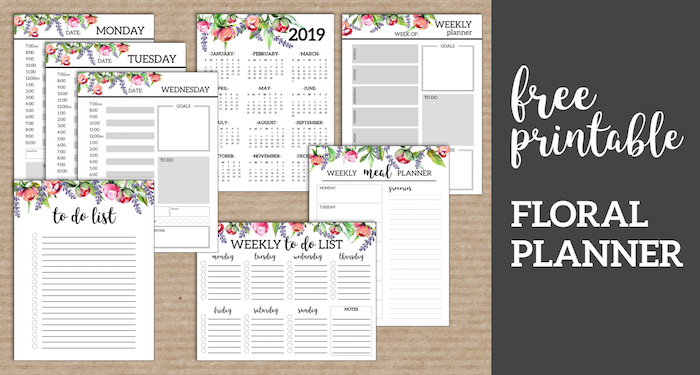 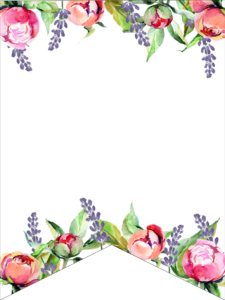 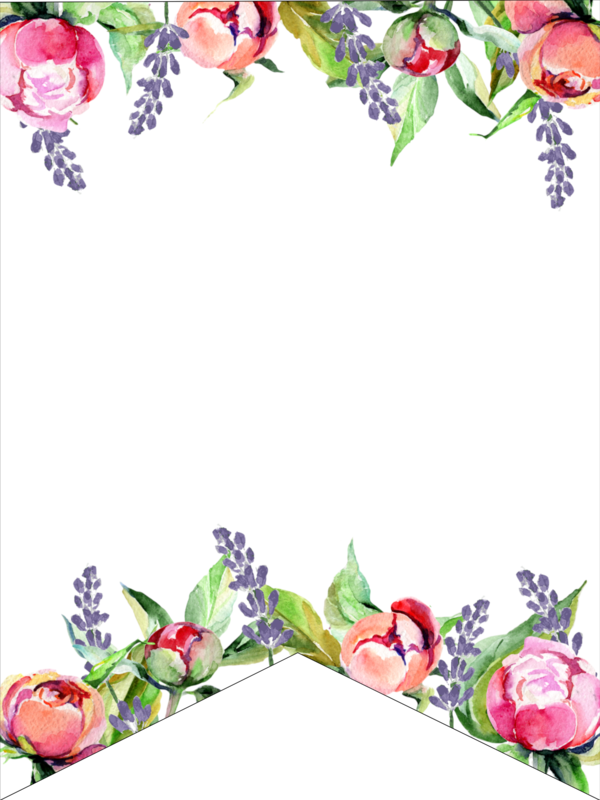 If you love flowers then you will love this set of floral planner printables. 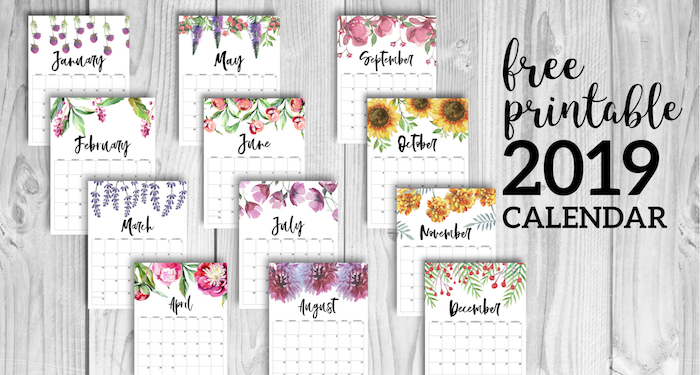 Our floral calendar is another of our most popular printables and we will definitely make another and another in the years that follow.